Sri Lanka is a country that is slowly reinvigorating itself after nearly two decades of conflict. 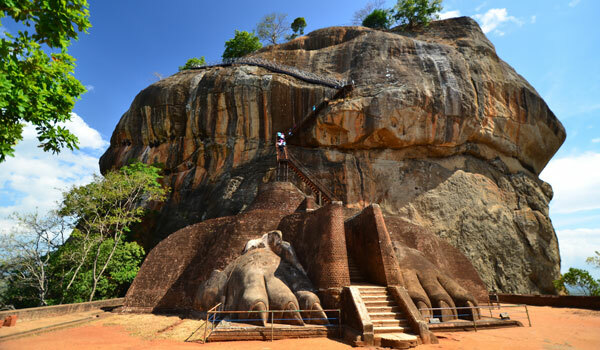 During the war years less than half of Sri Lanka was open to visitors with the important cultural highlights of Anuradhapura, Dambulla and Kandy and the beaches of the south and west open to tourists but much of the east and north was sealed off. Nowadays, though, there are few liits when it comes to your adventure. 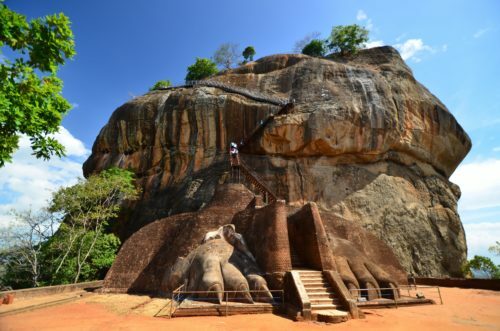 Let our introduction to Sri Lanka show you the way. Sri Lanka is a wonderful mixture of energetic urban life, long stretches of sleepy white-sanded beaches, ancient temples, dramatic scenery and delicious food. Rich in culture, the island is covered in religious and historically significant sites. For culture lovers the temples of the Anuradhapura are a must. A Buddhist pilgrimage site, the ancient city has wonderful stupas and temples, as well as the effortlessly elegant Ulagalla hotel. Adam’s Peak is a tall, pyramidal mountain that is sacred to Buddhists, Hindus, Muslims and Christians and the Sri Pada (or sacred footprint) is where Buddha, Shiva and Adam first placed their foot on earth. The rock fortress of Sigirya is an enervating climb on an island mount in the middle of the country with vertiginous views and wonderfully preserved cave paintings. The Temple of the Tooth in Kandy is a living, breathing temple where elaborate daily ceremonies still prevail. The beautiful Manor House hotel provides the perfect place to stay in Kandy. Then there are the cave paintings of the Buddhist monks in Dambulla where dimly lit caves house thousands of painted Buddhas. To the north are the deserted and colorful Tamil Hindu temples, filled with brightly colored gods and traditional worship. 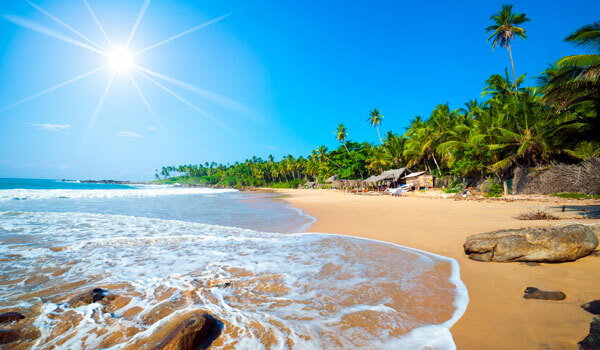 As much as it is known for its culture, Sri Lanka is known for its beaches – and no introduction to Sri Lanka would be complete without some sandy suggestions. The southern part of the island is almost given over to a beachfront culture, broken only by the magnificence of the fort at Galle, where both the exclusive Fort Printers and the sumptuous Amangalla provides succour to visitors. Here endless stretches of azure-blue seas and white-sand beaches draw visitors from around the world. The west coast is slightly more commercial than the south and quite often a favorite of the package vacation brigade. The recent opening of the east coast around Trincomalee and further south towards Passekudah coupled with a sudden influx of wonderful hotels, including Uga Bay and Jungle Beach, both truly luxurious beachfront hotels, means that Sir Lanka is now a year round destination. For walkers and those who prefer the cooler highlands, there is the opportunity to visit ‘Little Britain’ in the hills beyond Kandy. 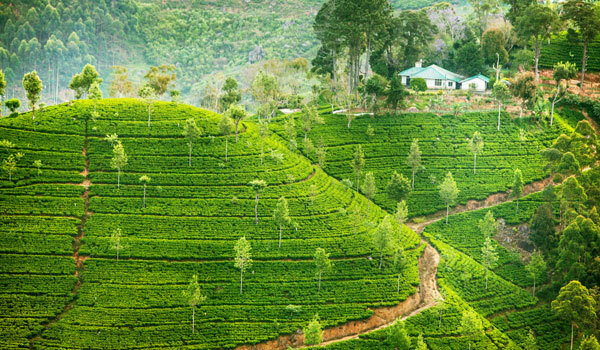 The summertime resort of Nuwara Eliya is not dissimilar to Scotland and the tea plantations that surround Hatton provide stunning views and a more agricultural way of life. A few of the old tea factories have been converted into beautiful hotels, the Tea Trails properties are particularly luxurious. 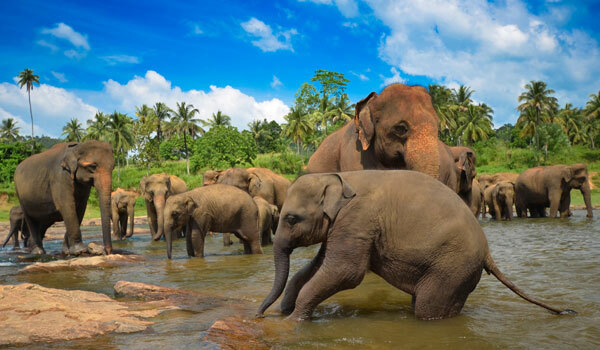 Elsewhere there is an elephant orphanage at Pinnawala where visitors can get really close to these magnificent beasts. And, like any good introduction to Sri Lanka would tell you, food is taken very seriously here. The curries are fragrant and are often mouth-wateringly spicy and the ingredients super fresh. As an island the coast is ideal for seafood and menus are crammed with prawns, crabs, lobsters and squid. For those who prefer something a little bit more international all the hotels offer good Western cooking. Visiting Sri Lanka is like seeing a microcosm of India. 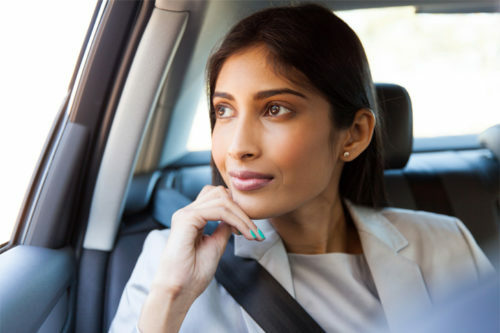 Itineraries can be arranged to accommodate different lengths of stays and there is enough to keep visitors interested from one week to a month at any time of the year.